Streamed live on Feb 26, 2019Every month I do a live Q&A with patrons. Once in a while I make it public. 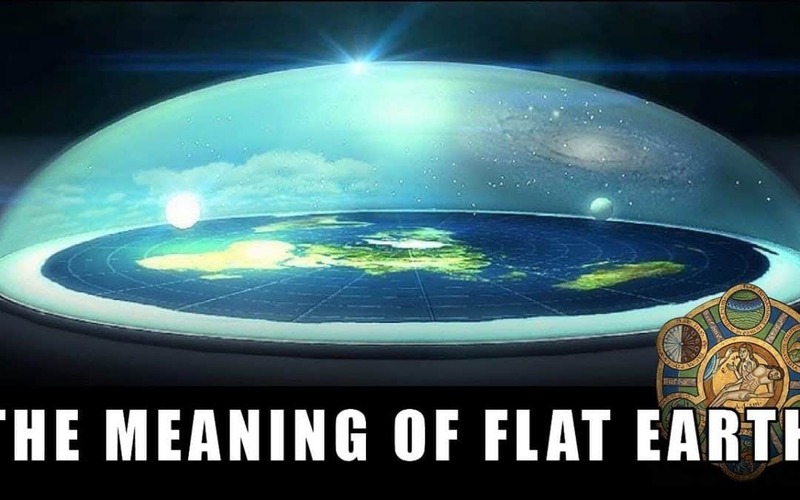 Analyzing the symbolic meaning behind the resurgence of flat earth theories and their adherents who stem from all types of backgrounds. 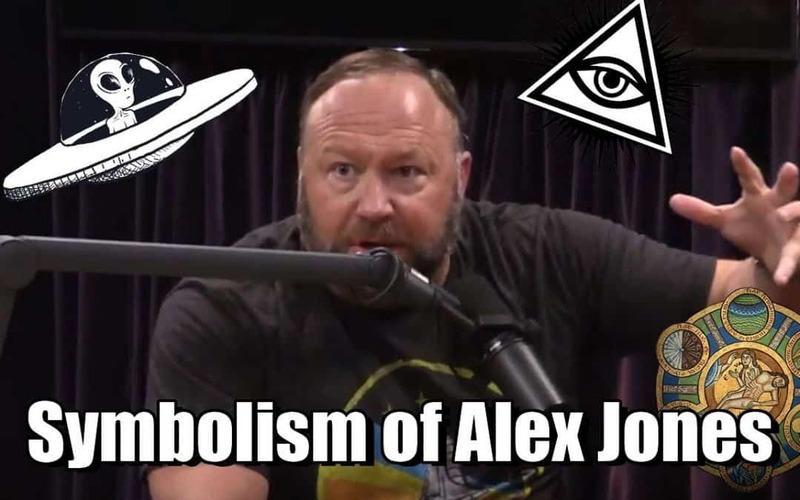 Although on the surface, Alex Jones seems to spout off crazy stuff, but when looking at the patterns in which he engages, another image begins to appear. 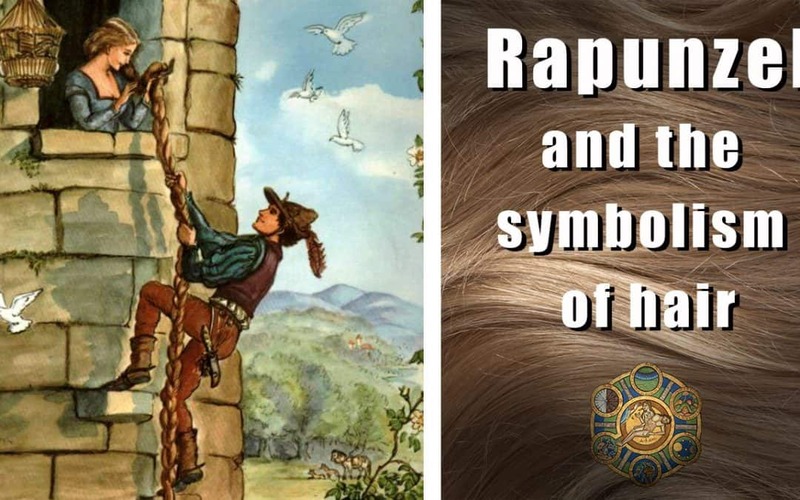 I try to analyze some of the imagery he uses in his videos. A deep discussion about Christianity, art and the place of artists of Faith in the contemporary cultural landscape. 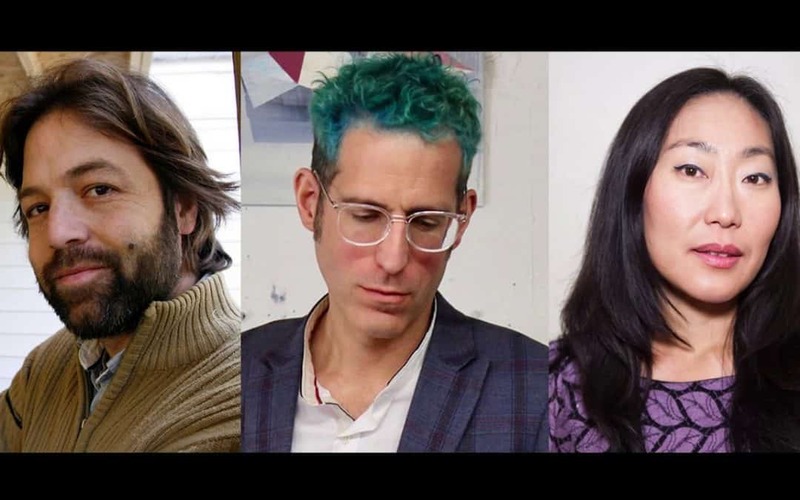 The panelists were Jonathan Pageau (iconographer), Phil Irish (contemporary visual artist) and Gloria Kim (cinematographer). The event was organized by Wycliffe College (University of Toronto) and Imago. 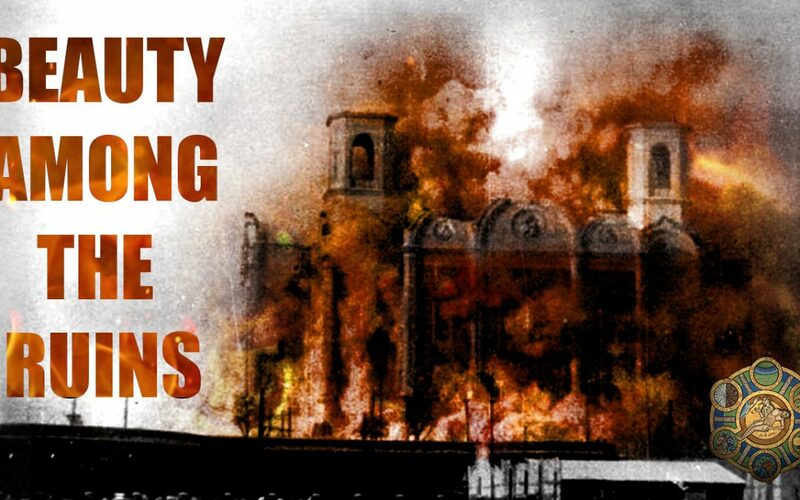 It was held September 29th, 2019. 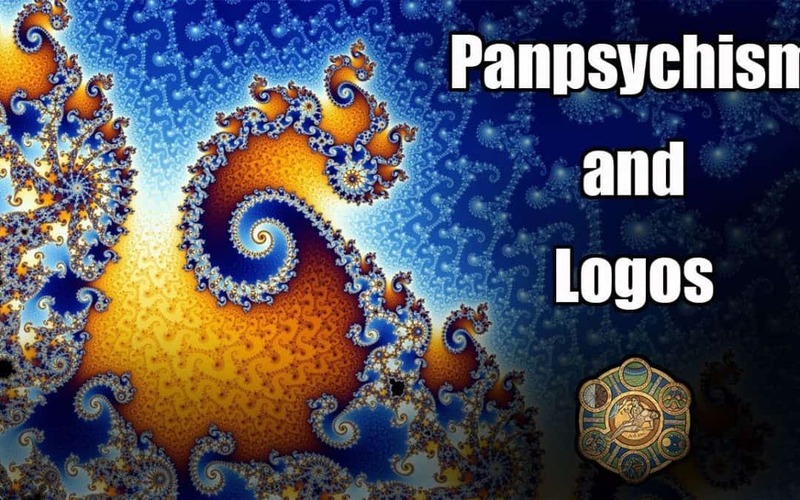 I discuss panspsychism and evolution with Jean-Philippe Marceau, who is a Graduate Student in Philosophy. 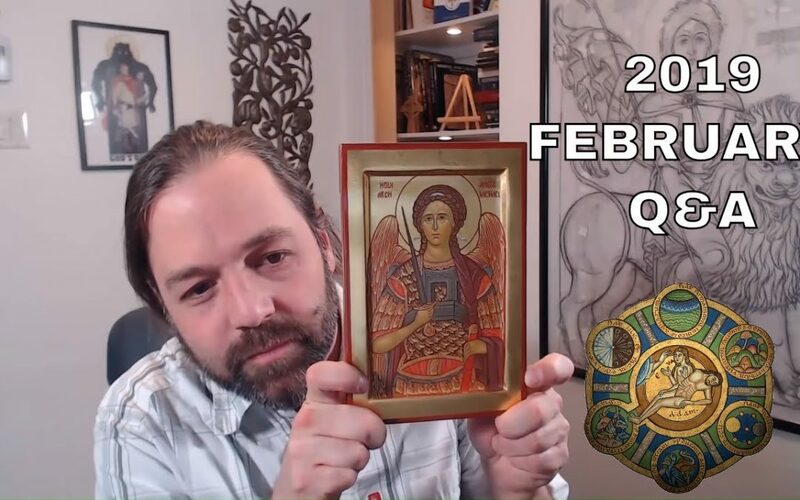 This video was taken from my February symbolism seminar. 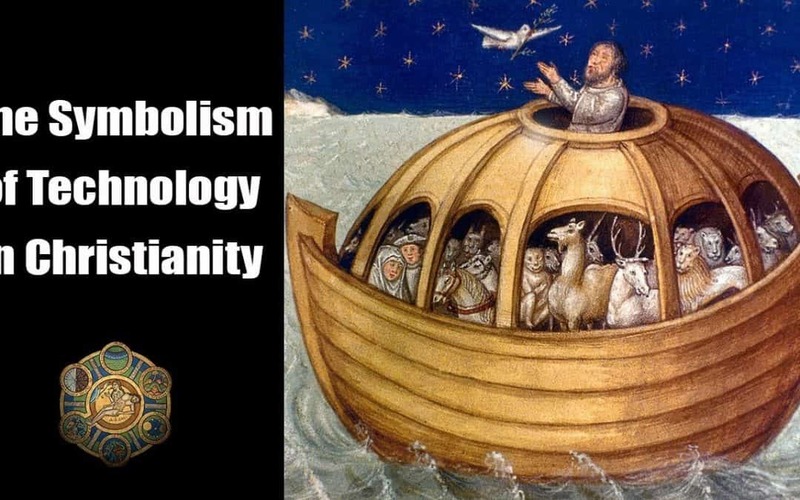 I have a monthly symbolism seminar with 150$ supporters. 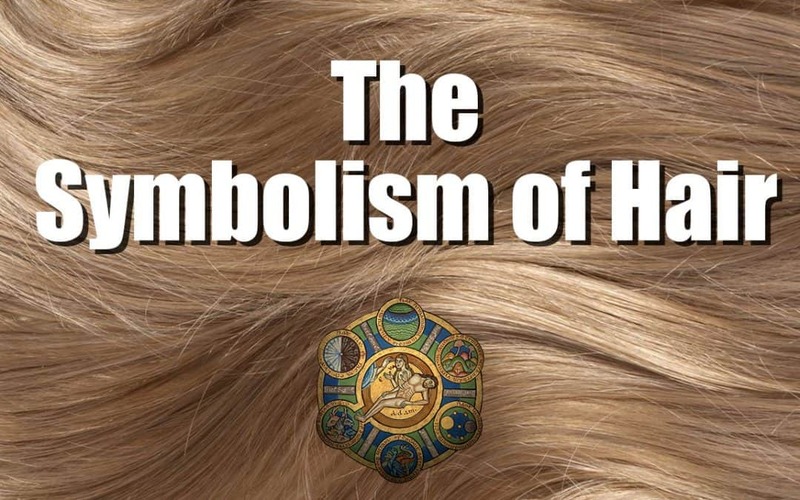 Looking at the symbolism of hair in scripture and how it relates to death, to power, ornamentation and ultimately to glory. 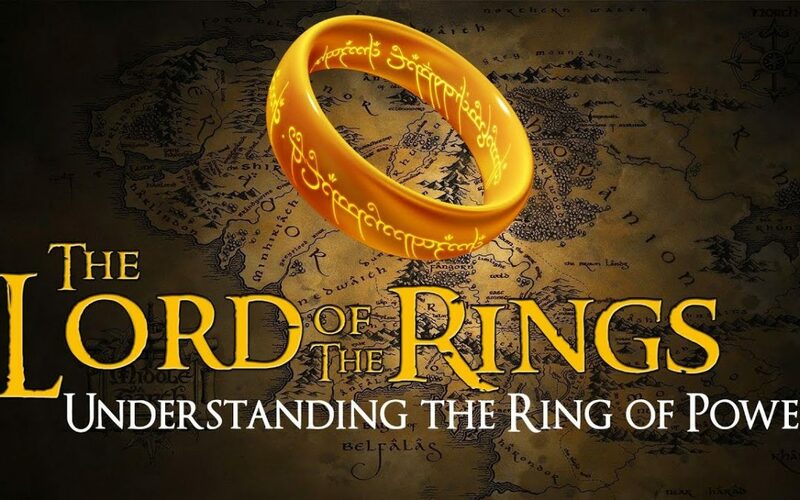 We all intuitively feel that the ring of power on LOTR is intuitively right as a magic object, but what binds its aspects together to make it so fascinating? Why is it a ring, why does it make invisible, why does it participate in a dark hierarchy of power?